A Himalayan Salt Stone Massage session integrates the philosophies of Oriental medicine, Swedish massage, thermal therapy and salt therapies. The Elements Massage therapists in Riverdale listen to your needs and employ the proper techniques to deliver a truly therapeutic experience. 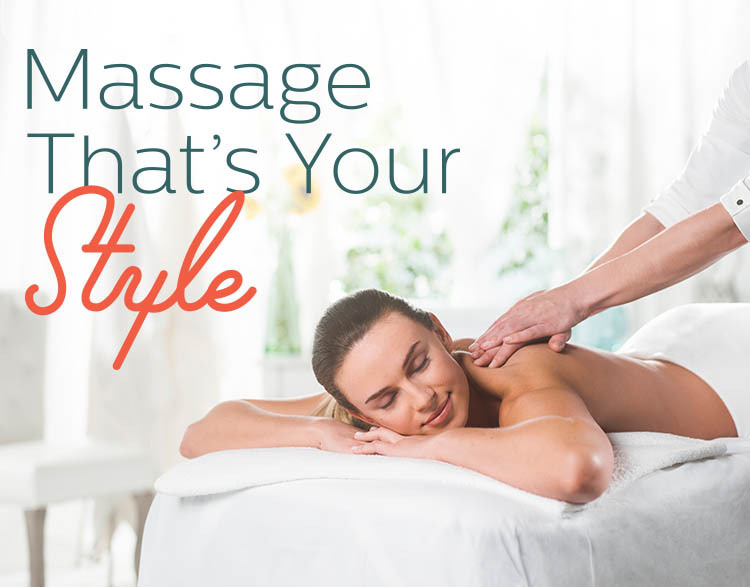 We invite you to experience the rejuvenating benefits of massage therapy today and discover the positive effect it can have on your body and your well-being.